What is art’s role in the era of the Fourth Industrial Revolution? Where is art headed? 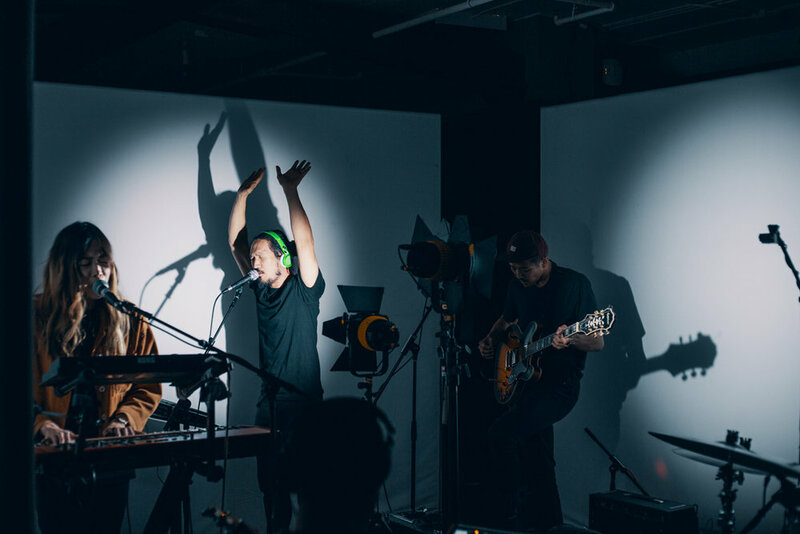 Will art use the development of technology as a tool, or will it be overwhelmed by machines? The exhibition that pushes to answer these questions will be held by SeoulArts. 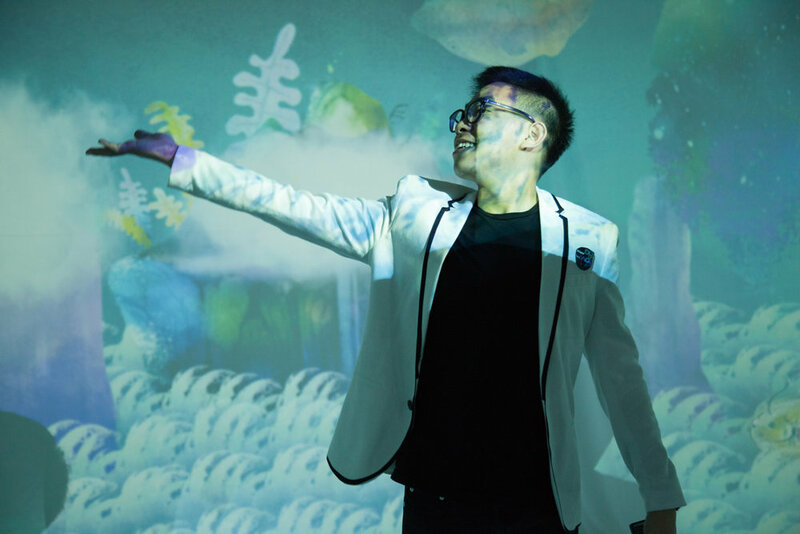 The multimedia exhibition entitled Digital Wonderland provides visitors an experience of futuristic arts such as augmented reality (AR), projection mapping, and media performance. 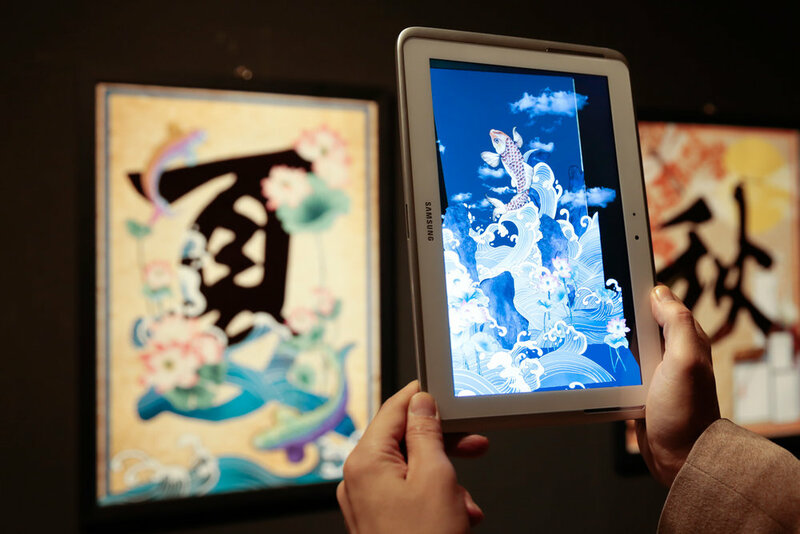 In particular, it reinterprets the traditional folktale "SanHaeKyung (Mountain Sea Kingdom)", which deals with mythological characters and animals of the Korean culture using multimedias. 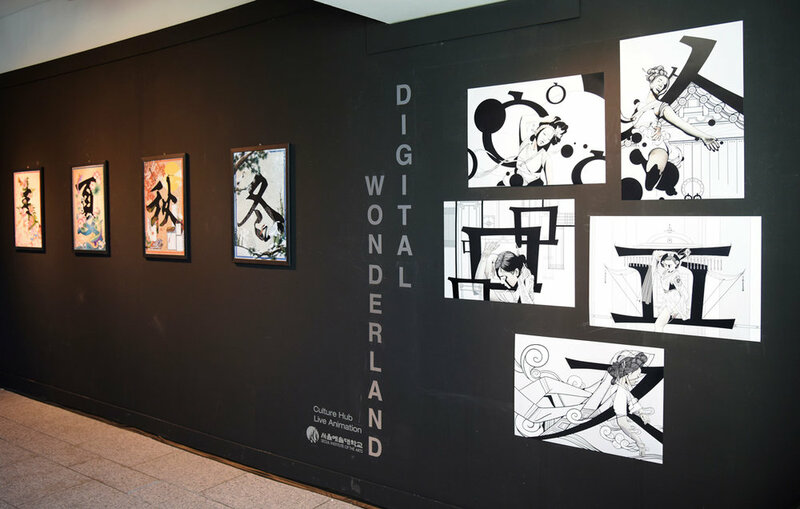 The exhibit was shown at Namsan Arts Center (Seoul, South Korea) by Creative Director Bo Sul Kim (SeoulArts Digital Arts Professor) and her Live Animation class in December 2017. 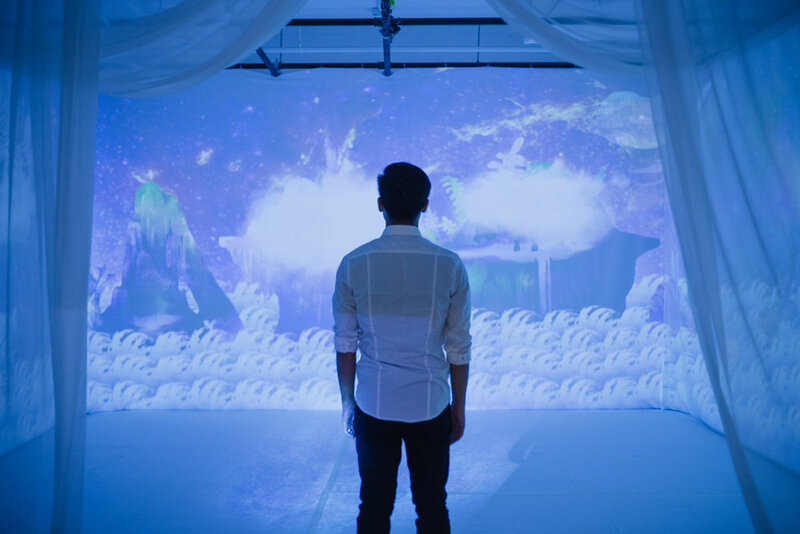 Digital Wonderland travelled to CultureHub LA in February 2018 where it was presented in collaboration with California State University Northridge’s Center for Visual Communication (Viscom).